Have I mentioned I will be in San Diego next week?!? It's true. 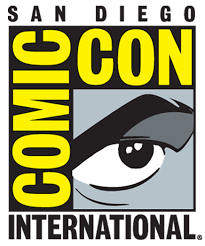 You can find me hanging at SDCC this year from Friday - Sunday, sharing a table with my pal and THE LAST SIEGE writer Landry Walker at Artist Alley table EE-19. During the show I'll be taking on commissions (http://www.justingreenwoodart.com/commissions/) and selling books and original art at the table so come by and say hello! 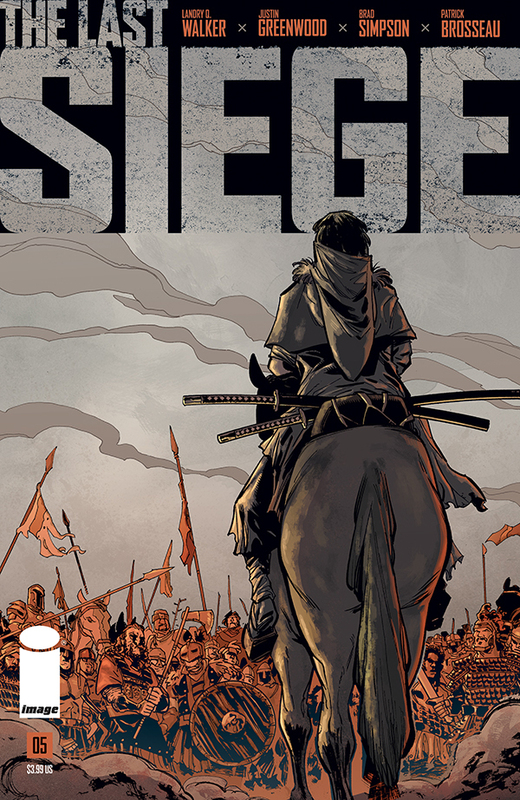 THE LAST SIEGE begins this June from Image Comics! 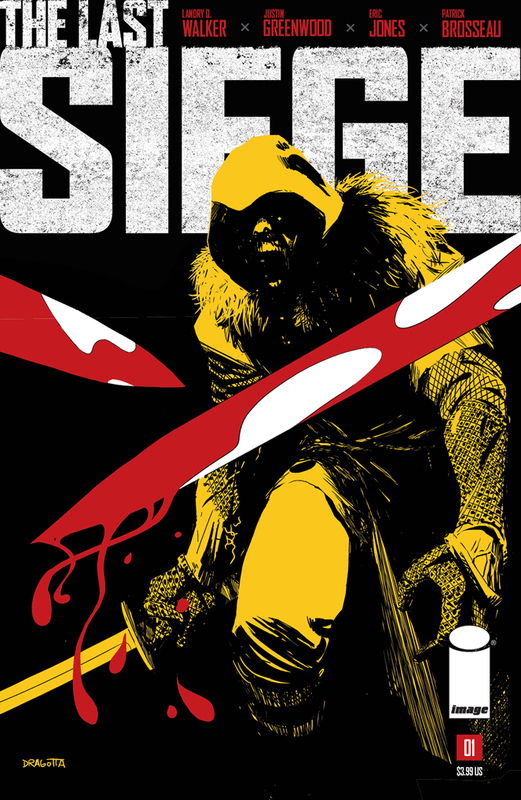 Check out a first look at the covers and solicit information below. Just a quick update that I will be in Seattle for ECCC this weekend! I am sharing a table with my pal Ibrahim Moustafa all four days- come and find us at TABLE C2. I will have lots of cool stuff to share there! Besides doing commissions and selling books/original art, I will also have little black and white preview Ashcans of the upcoming series THE LAST SIEGE to give away! Supplies are limited so drop by and get one before they are gone. Also new to this show will be my recently published ALEXANDER HAMILTON ogn which will be available for sale in both soft cover and hard cover. 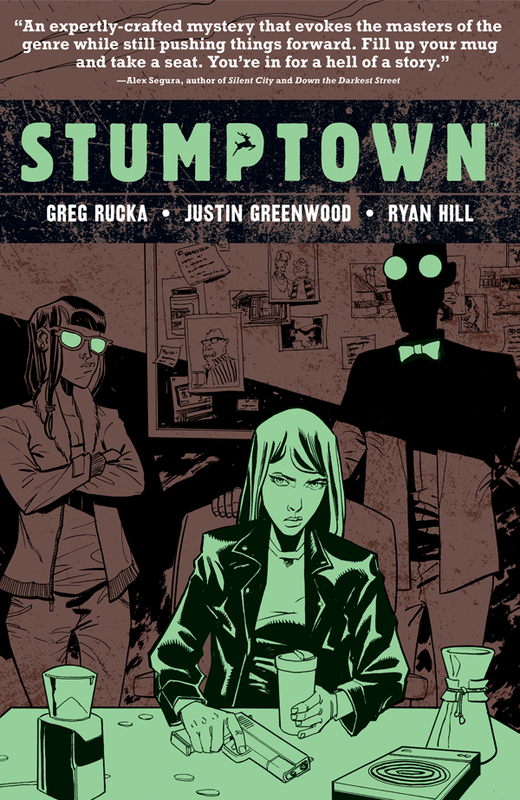 And as always I will have some copies of THE FUSE and STUMPTOWN to sell as well. 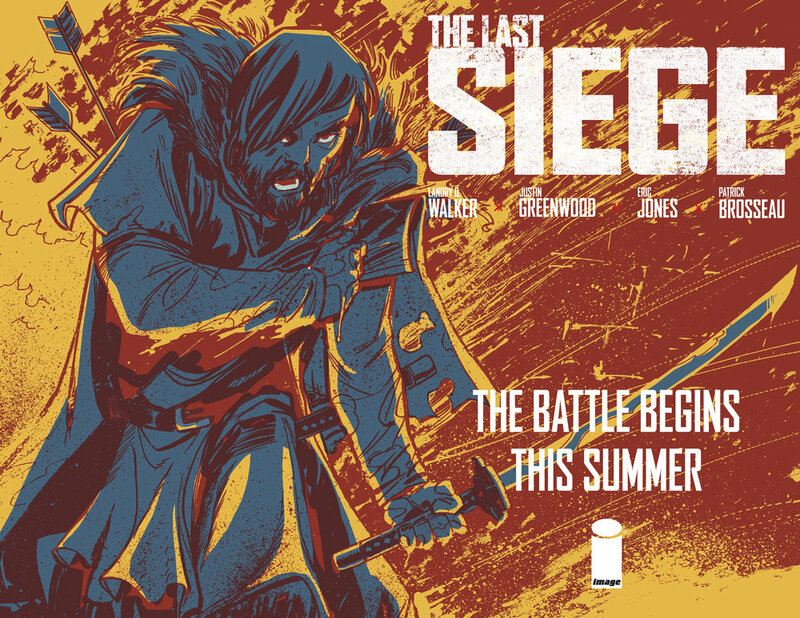 Our next book was announced last week at Image Expo in Portland- THE LAST SIEGE is arriving in stores this summer. Writer Landry Walker and I have been working away at this for some time now so getting the news out there is REALLY exciting, especially at a venue like the Expo. I used to go to these events regularly when they were in the Bay Area so getting to participate and present there was a real bonus and surreal experience. This project has proven to be a great opportunity to try out some new storytelling chops and I can't overstate how much fun I've been having. It's a tale of redemption, loss and taking a stand against impossible odds- exactly the kind of story I love to sink my crooked teeth into. Really glad to be working with this creative team as well, pros and friends all. Check out a few preview pages that were shown at the Expo below. Really excited to show you more in the coming months! Keep an eye out for more sneak peeks on my Twitter and Instagram. 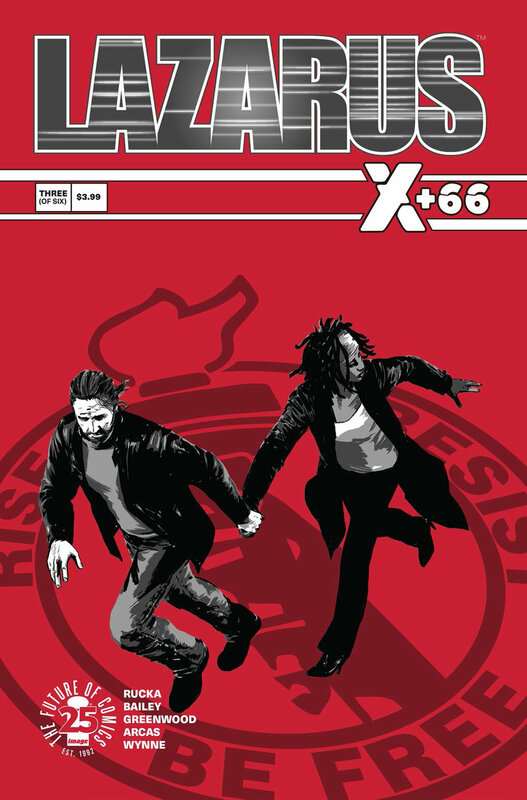 Lazarus X+66 #3 is on stands today! The series is a collection of stand alone issues that are different looks at that dark world and it's awesome, broad cast of characters. This single issue story returns us to Joe and Bobbie and looks at how they've been adjusting to life after the move to San Francisco. Really glad to have been able to contribute a story to this fantastic series. Being a Bay Area native and fan of the book, it was a great opportunity to jump in the mix with Greg, Neal and crew and tell a story that was right up my alley. San Francisco is the jewel in the Carlyle crown, a city of Serfs, comfort, and privilege. It’s where Joe and Bobbie Barrett now make their home. But a gilded cage is a cage all the same, and now Joe and Bobbie must decide what they will do to be Free. The wait is over! Alexander Hamilton: The Graphic History of an American Founding Father is available in stores this week. What a wild ride it's been. Lots happened on a personal level in the course of making this book and it gives me an extra sense of pride seeing how great it looks in print. It's probably no surprise that a book intended for historical accuracy can be a major undertaking and could have been much more difficult if it wasn't for the tireless research Jonathan did in the course of writing this book (if you want a better idea of this, take a look at the CITATIONS). We also had an awesome team to collaborate with, and it can not be overstated how important Brad, Matt and Patrick were to the project and how nicely it has turned out. I should also say that Ten Speed has proven to be a great publisher to work with, and a big thanks goes out to Patrick Barb, Chloe Rawlins and the rest of the team for helping put together a really great looking package. We are all really excited to have this book headed to stores and in your hands. This book can be found at your local comic shop and book stores (Tuesday for the former and Wednesday for the latter). For more online ordering info, you can use this link. You can also check out a bunch of the original BW art for this book available in my store HERE. I'm going to be hanging out at Cape & Cowl Comics in Oakland on Saturday, November 19th from 11am - 3pm, signing comics and doing sketches. They will have a bunch of guests there including talented folks like Ramon Villalobos, Dave Dwonch and Logan Faerber. I like this shop and would highly recommend it to friends looking for a great local shop. There will be a raffle to benefit the ACLU with lots of prizes, including an original double page spread of the MCPD precinct the opens THE FUSE Volume 3. Come down and get the opportunity to win this and lots of great gifts. Lots of us artists are contributing a print for the event- I'm using a Supergirl drawing from a recent Multiversity Comics event that was colored by my pal Brad Simpson.